Today I am announcing the BX-240, possibly the world’s first Virtual Boy fighting stick. Sure, the Virtual Boy may be Nintendo's worst-selling platform ever, but that doesn't mean it's without its fans! Benj Edwards happens to be one of those fans, and he found himself desiring an arcade stick for use with the platform. Since that simply doesn't exist, he took it upon himself to create one. The BX-240 is his solution, and it definitely looks the part! From what we hear, it controls like a dream as well. These custom Virtual Boy mods let you play on TV, and in different colors! The Virtual Boy may not have gotten much love from consumers or Nintendo, but it still has its fans. The above mods give people a new way to play the Virtual Boy, and help keep the system's memory alive. They certainly make the system easier to play as well! You lose the 3D effect, but you gain the ability to switch to different colors! Thanks to MarioCheated for the heads up! 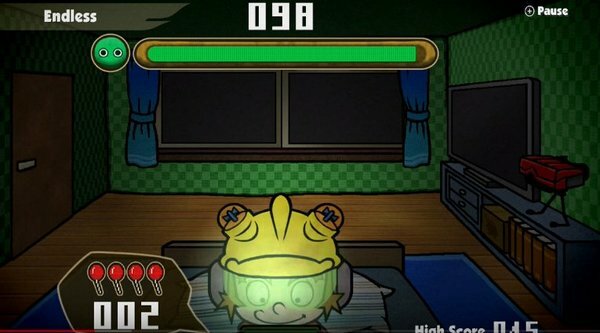 One of Game and Wario's many features was an experience called 'Gamer,' which you see above. On the right-hand side of the screen you can see a Virtual Boy in 9-Volt's room. A nice tribute to one of Nintendo's least-popular platforms ever. Well it turns out the Gamer game has been updated for WarioWare Gold, which you can check out below. Boy, that's both sad and beautiful. 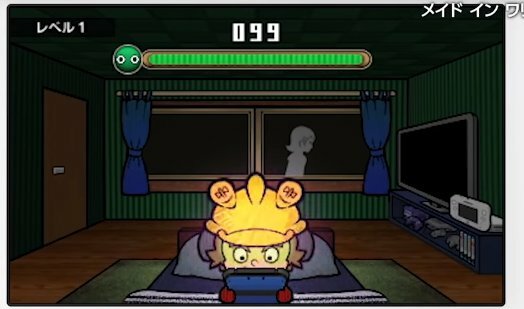 Not only have a GameCube and a Super Famicom been added, 9-Volt has removed the Virtual Boy from his room and put a Wii U in the same spot. Yet another Nintendo hardware release that didn't really find an audience. May it live on forever in WarioWare! Thanks to @TinTinfinite for the heads up! 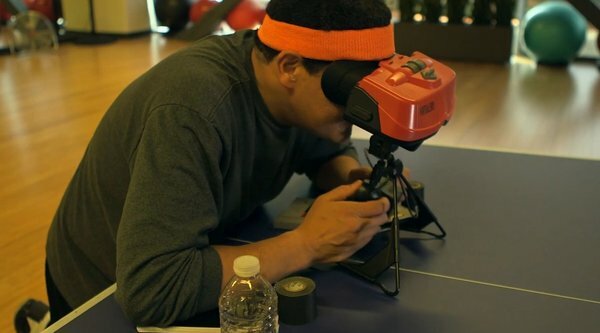 The Virtual Boy aimed to bring 3D gaming to the masses. It certainly did offer a 3D effect, but the device didn't exactly find its way into millions of homes. It also wasn't too easy on the eyes. Instead of becoming a hit, the Virtual Boy faded away into obscurity. Many thought Nintendo would resurrect some of their Virtual Boy games for the 3DS, but that never came to be. Perhaps that's why hackers/modders have stepped in to bring those games to Virtual Reality headsets. If anything, this new way to play Virtual Boy games shows the true vision Nintendo had all those years ago. For more than 12 years now, we have been working on the VUEngine, a versatile, object oriented Nintendo Virtual Boy game engine. It is open source and licensed under the MIT license so that anyone can use it to create amazing Virtual Boy homebrew with ease, while the engine abstracts away, and takes care of, any and all hardware management tasks. To go with the engine, we put together VBDE ("Virtual Boy Development Environment"), an all-in-one portable Virtual Boy development environment that is as easy to set up as downloading and unpacking - no installation, no hassle. It comes with extensive sample code which can be used as a starting base for your own projects. With your support, we want to further improve the VUEngine and create full games with it. Furthermore, we aim to make it even more accessible to other developers by completing the documentation, creating tutorials and building new tools like a graphical entity editor. "We're constantly looking to disrupt the industry. We're constantly asking ourselves what can we do that's differentiated, that the consumer wants but doesn't know they want. One thing that I love about our company is we always put innovation first. We are always looking to take that risk." Reggie also talked a bit about how sometimes that risk doesn't pay off initially, but can be viewed as a catalyst down the road. "More often than not they work, sometimes they don't. Without that (the Virtual Boy), we wouldn't have learned about that particular space, about what you can do with VR and then AR, and who knows? AR may not have ever been incorporated into the Nintendo 3DS if we hadn't had that failed experiment 20 years prior." Nice to see Nintendo recognizing the Virtual Boy more and more. Now wouldn't it be nice if Nintendo would put some of those VB games on the 3DS VC? WOULDN'T IT, NINTENDO?!?!?! Nintendo originally had plans for multiplayer on the Virtual Boy, but the device didn't last long enough on the market to make that happen. All these years later, a fan has stepped in to take care of things. Now with a new patch, people can enjoy multiplayer Mario Tennis. All they need is the patch, two Virtual Boys, two copies of Mario Tennis, and a standard Category 5 cable. May the Virtual Boy live on forever!